Do you know that there's a recipe for happiness that is yours alone? The foundations each person needs for authentic, lasting, Soul-Deep Happiness is as individual as our fingerprints. 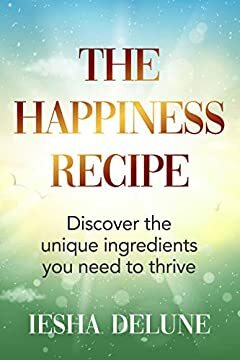 This book will guide you through self acceptance & personal transformation to not just 'manage' your stress but understand it's causes and plot the path to your joy.